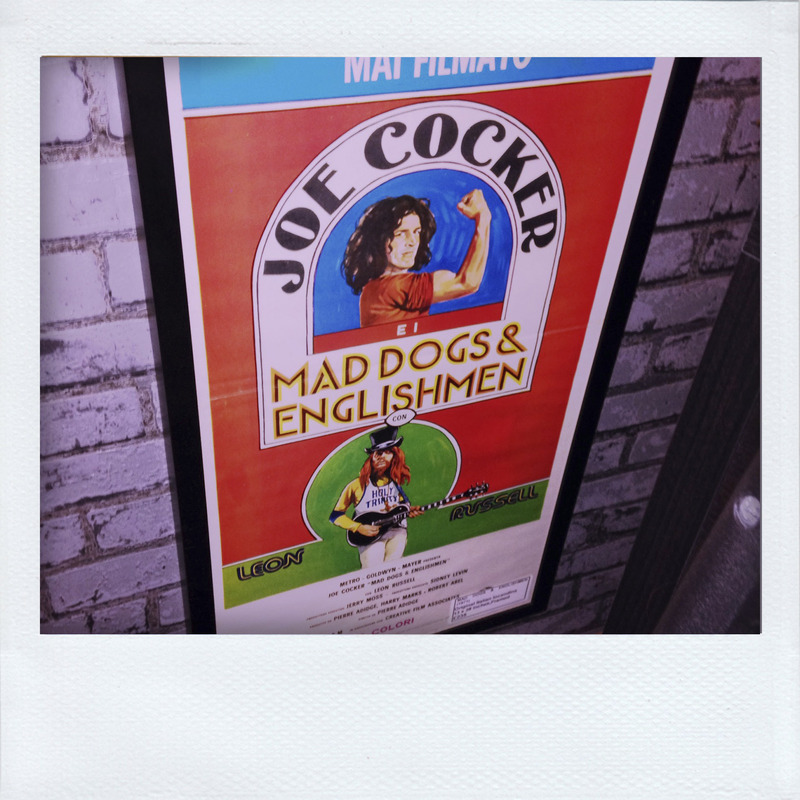 Nice Mad Dogs & Englishmen poster, from the film, not the tour. Lloyd and I are the lucky recipients of Loggia box tickets, courtesy of his daughter Maisie. I haven’t seen, or even heard much, of Robert Cray since the Strong Persuader tour of 1986, and, truth to tell wouldn’t have gone out of my way to see him on a double bill with Beth Hart. 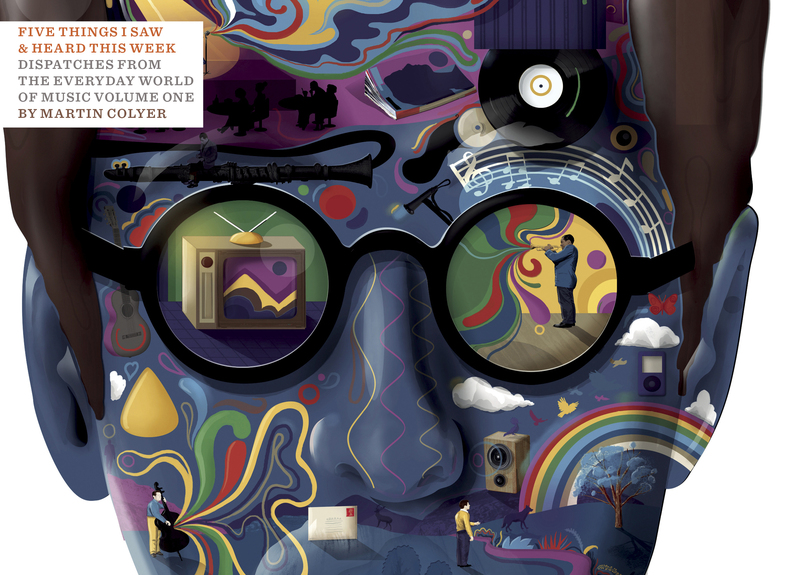 However, I was incredibly moved by his 90 minute set, for a mixture of reasons that I won’t go into now, but his easy charm and stunning touch reminded me of being at the Observer Magazine in 1986. June Stanier, our wonderful and fearsome Picture Editor had despatched Deborah Feingold to take a portrait of Cray in a bar somewhere, Chicago or LA, I think. She’s a great shooter, sent us some terrific frames, and confessed, laughingly, to June that she’d fallen “a little bit in love” with Robert during the shoot. I think the whole Albert Hall felt like that on Thursday. There’s no effects to speak of, just the pressing of fingers onto fretboard, and the timing of a master, with his lovely soulful voice sat on top. There were some beautiful Curtis Mayfield licks in one song, and another where they sounded like a T Bone Walker recording from the late 40s. It was like a tour of the blues, played by a man as good as anybody. After that, Lloyd and I could only take four numbers from Beth Hart. The warning sighs were Les Pauls instead of Strats – you just knew the Boogie Button would be hit halfway through the first song. And it was, complete with the Swamp Button for added hideousness, and the leather lungs of Ms Hart just made the poor song die a death. A couple more followed, with the guitarists actually having a “duel” (I know, I know) halfway through song two. As she announced her intention to play a song by the wonderful Melody Gardot (“murder”, as Lloyd put it), we knew it was time to go. I couldn’t sleep the other night, so I spent an hour at 2am reading Sylvie Simmons’ terrific biography of Mr Cohen, I’m Your Man. Satisfying and stylish, and certainly not a hagiography, it’s a totally fascinating look at career often made up of happenstance and luck. I’m struck again that things seen from the outside that seem so planned, are the result of chaos and frustration, especially with songs that he can’t finish. And possibly the only British Trad Jazz Musician to be signed to Atlantic by Ahmet Ertegun!